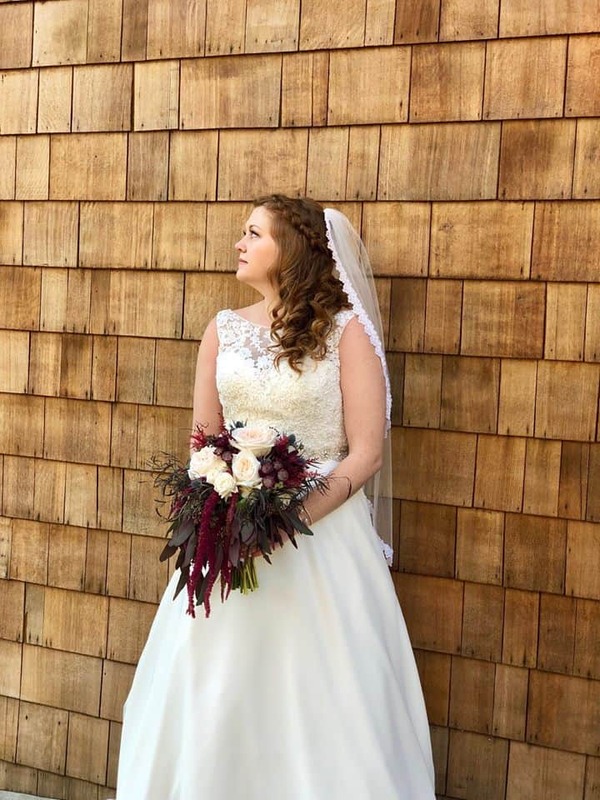 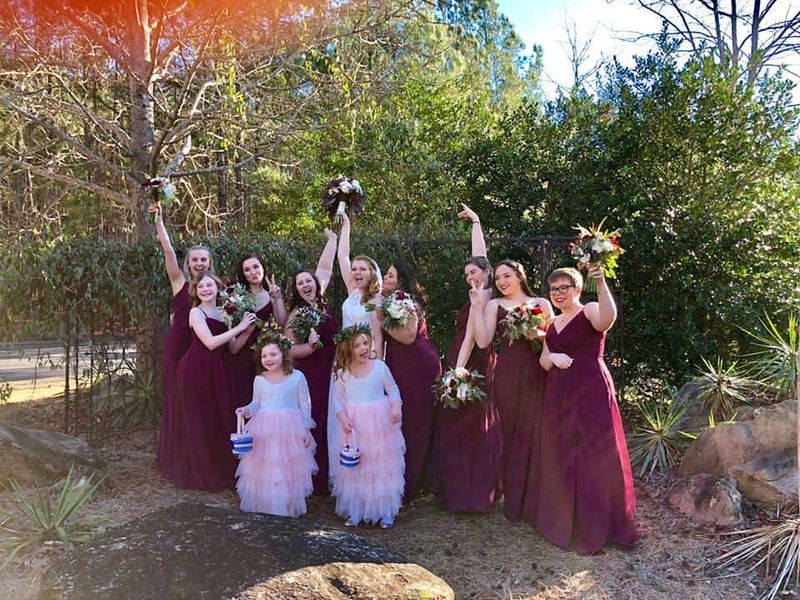 We wanted to share with you a few photos from our first wedding of 2018! 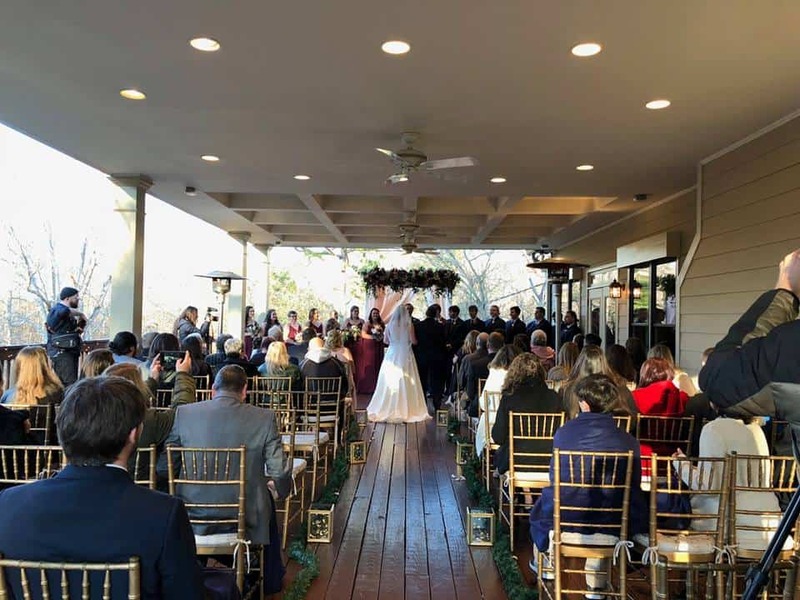 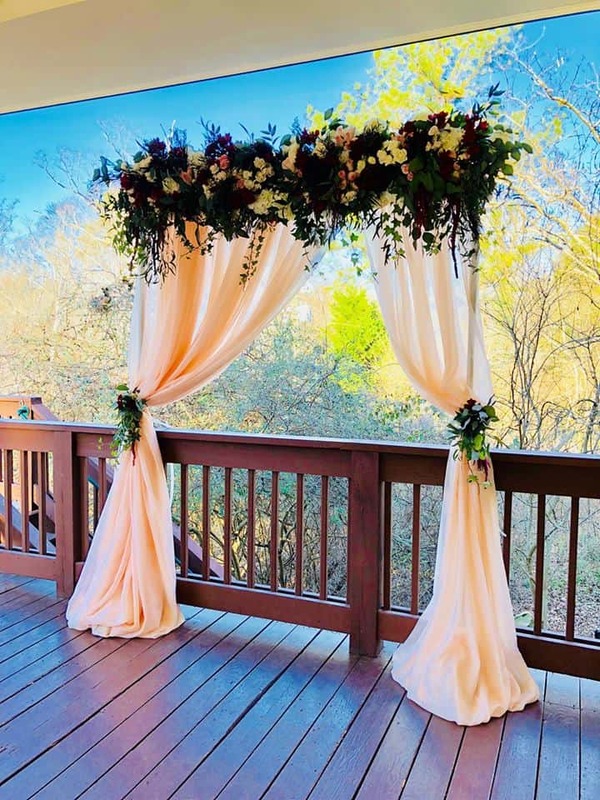 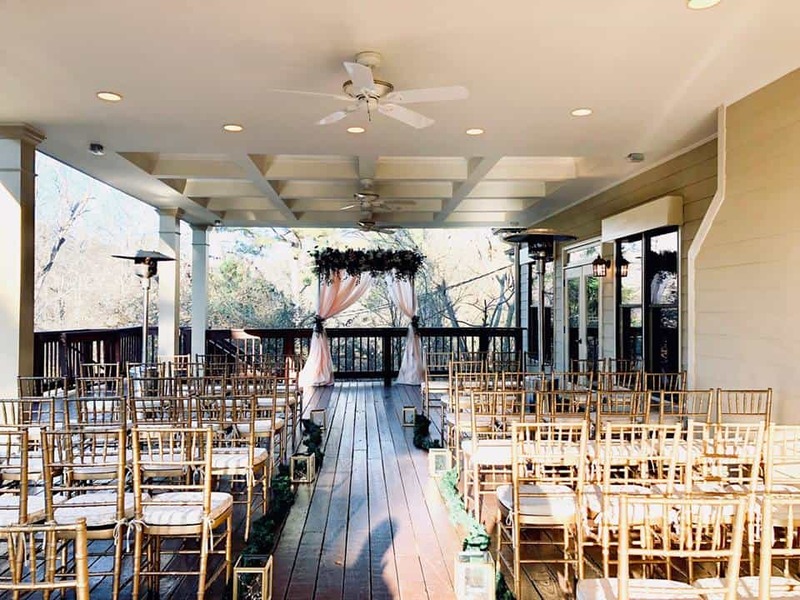 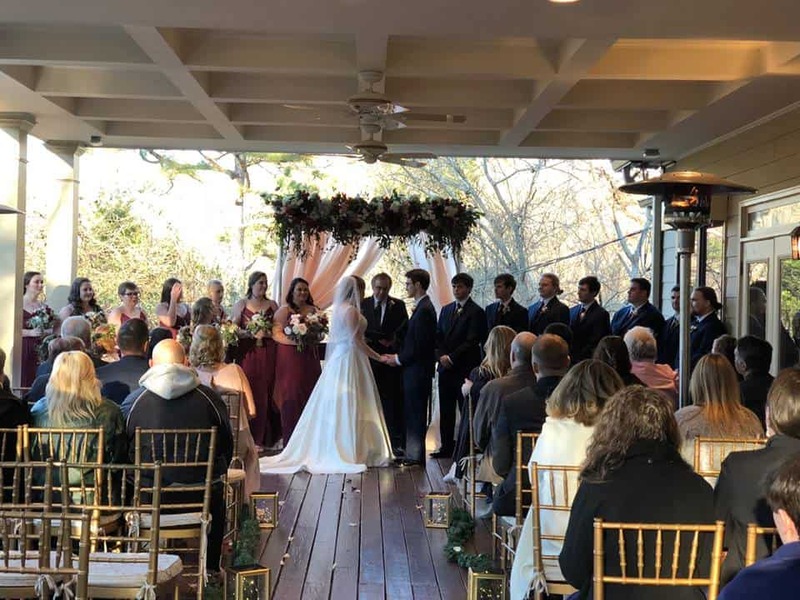 Taylor and Justin had a beautiful ceremony out on our covered back deck. 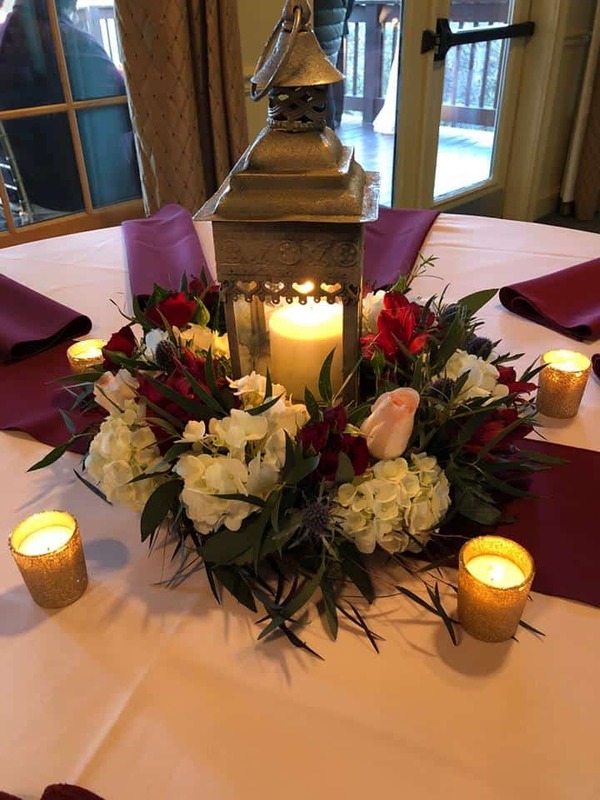 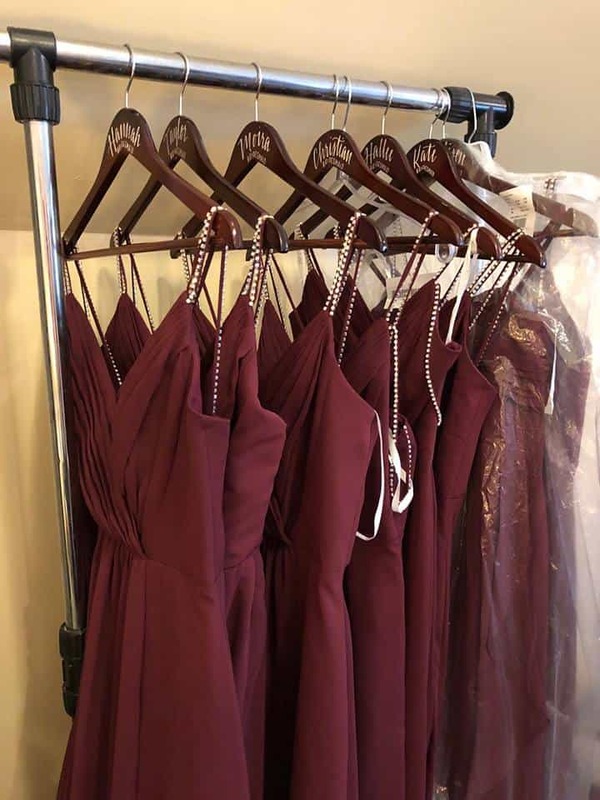 We really loved this burgundy theme that was used throughout their ceremony and reception. 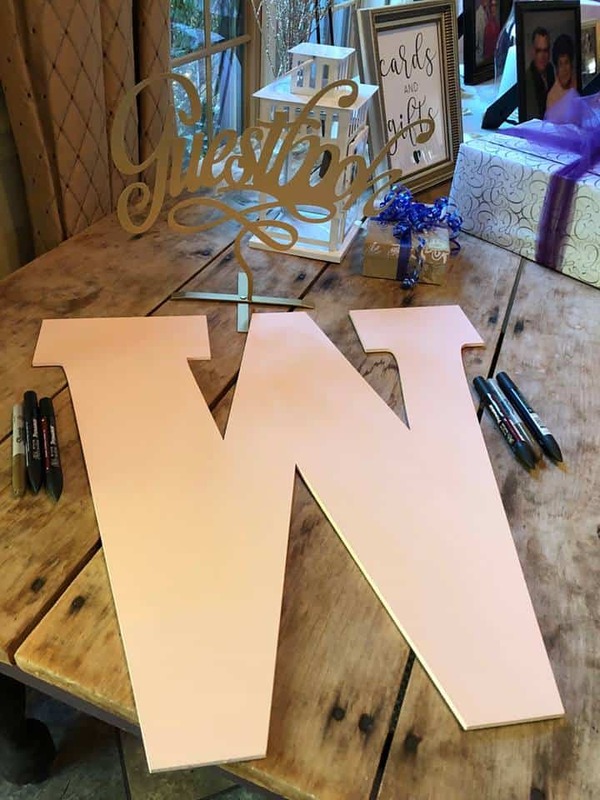 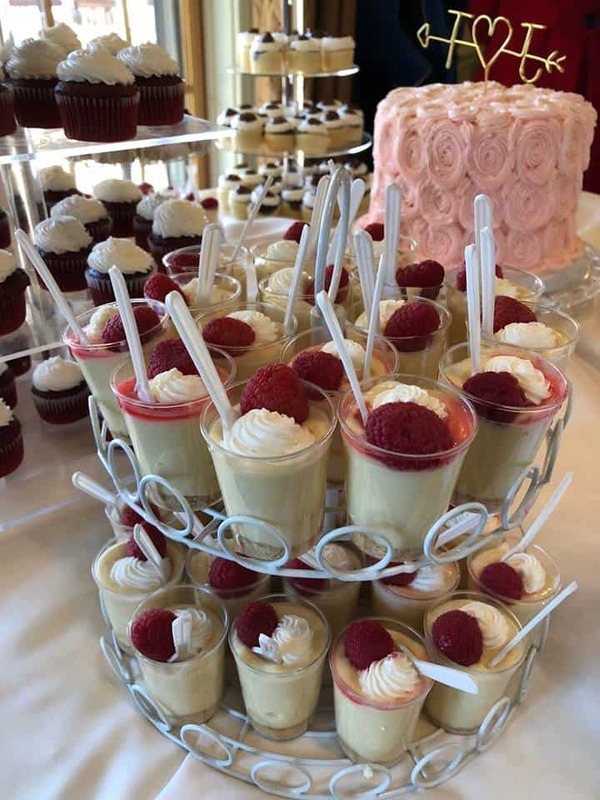 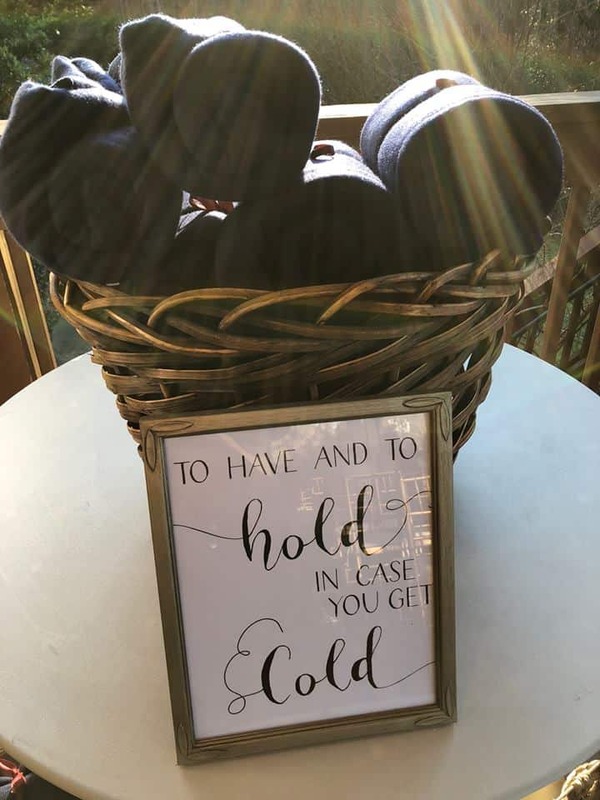 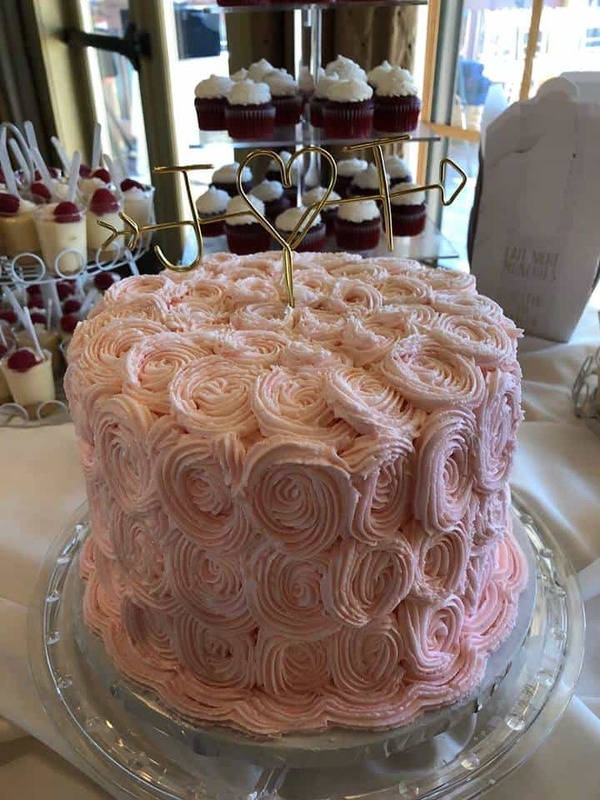 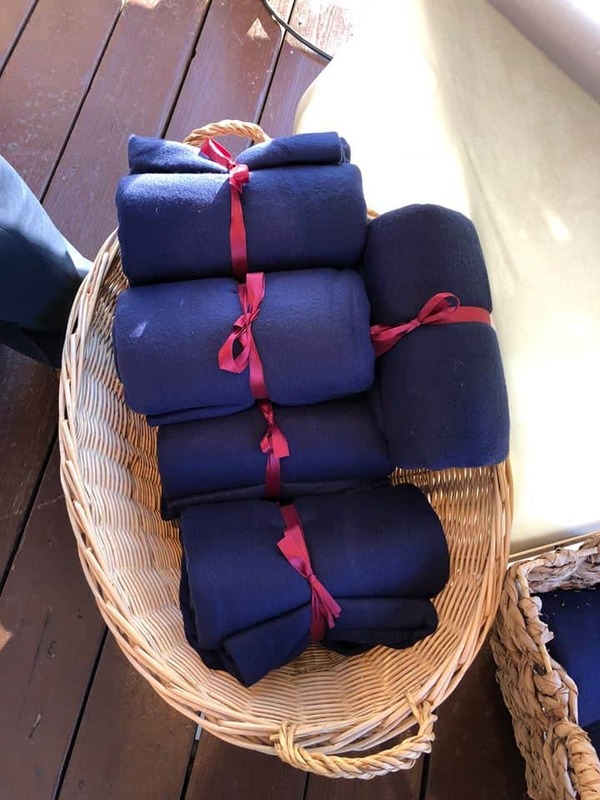 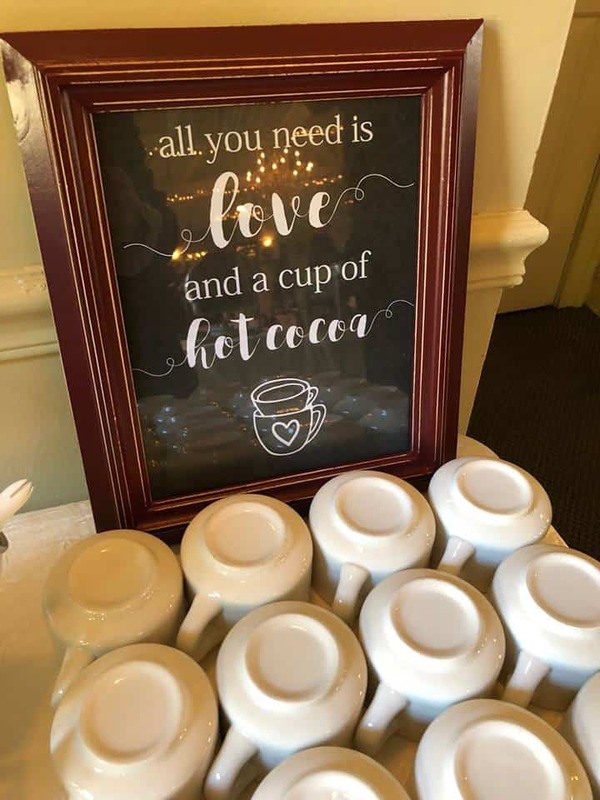 They had a ton of really cute details for their big day – little blankets for their guests at the ceremony, a hot cocoa station, and a scrumptious dessert bar complete with cupcakes and parfaits!